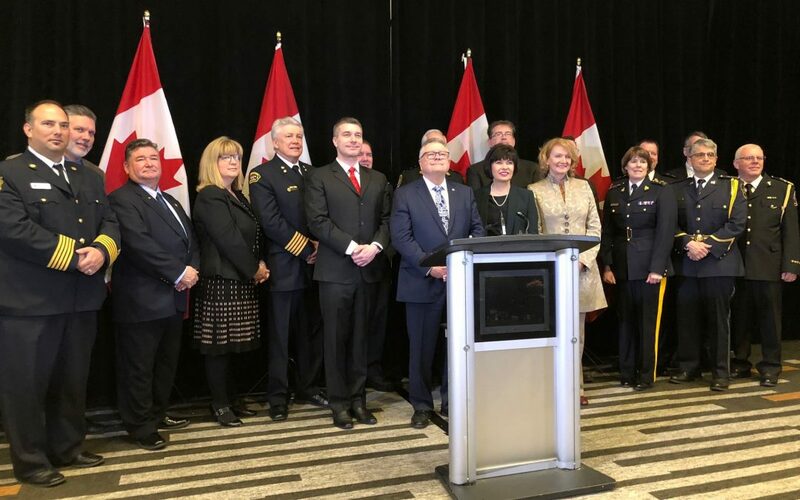 The CVFSA is committed to providing leadership in the fire service across Canada through excellence, innovation, education, quality leadership and management. We are committed to deliver support to volunteer fire services in order that they can meet the needs of the communities they serve. We take pride in what we do and measure our success by the satisfaction of our members and our communities. To benefit the community by maintaining and strengthening Canadian Volunteer fire services through the provision of education and training, administration and organizational standards for volunteer firefighter units across Canada.